Do Vikings have the best wide receiver group in the NFL? 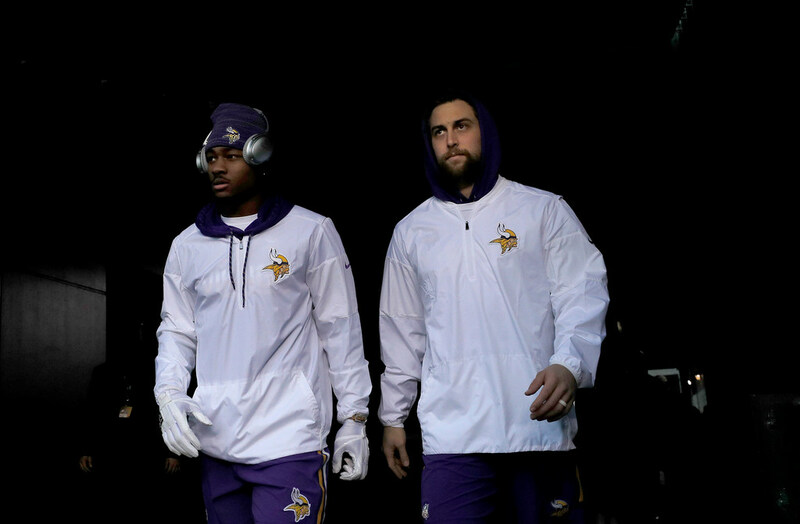 The Cooler: Is it time to stop thinking of Adam Thielen and Stefon Diggs as scrappy overachievers and start thinking of them as the best of the best? *We’ve reached the quietest time in the NFL. Minicamps are done, but training camps don’t start for more than a month. The content, though? It never really slows down. Bucky Brooks seems to acknowledge this with a recent piece for NFL.com about the best wide receiver groups in the NFL. He used a bold statement by Browns receivers Josh Gordon and Jarvis Landry — that Cleveland has the best receivers in the league. Cleveland! — to explore the question. The beauty of the list is that nobody can disprove it for months. They can only argue about it. Maybe it’s time to stop thinking of Thielen (undrafted) and Diggs (fifth round) as scrappy overachievers and start thinking of them as the best of the best? *If you run onto the field of play during any sporting event, you run the risk of many bad things happening. But it stands to reason that the idea is particularly bad in football, where you potentially will have to elude not just security guards but also fully padded players who are trained in the bone-crushing arts. *And finally, the World Cup has been full of underdog surprises so far. The best example came Sunday, when Mexico defeated defending champion Germany in group play. How big was the 1-0 victory back in Mexico? The force of the celebration following Mexico’s lone goal in the match registered as a small earthquake.